Welcome to the Party Gals Linky Party! 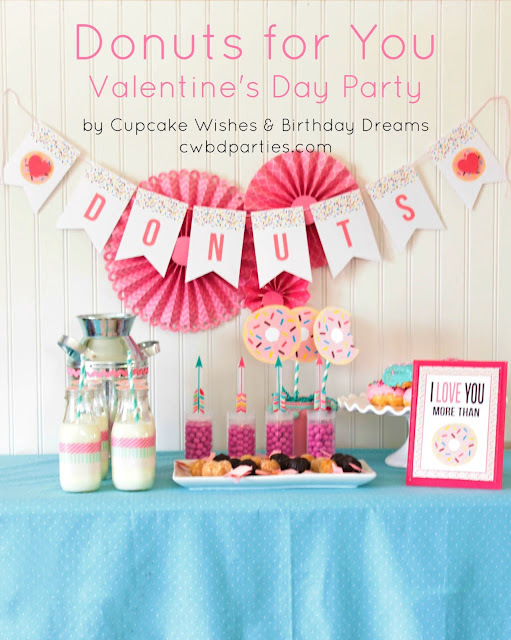 We’re a group of CREATIVE PARTY PLANNERS here to share with you our love of parties, entertaining, delicious recipes, DIY ideas and crafts! 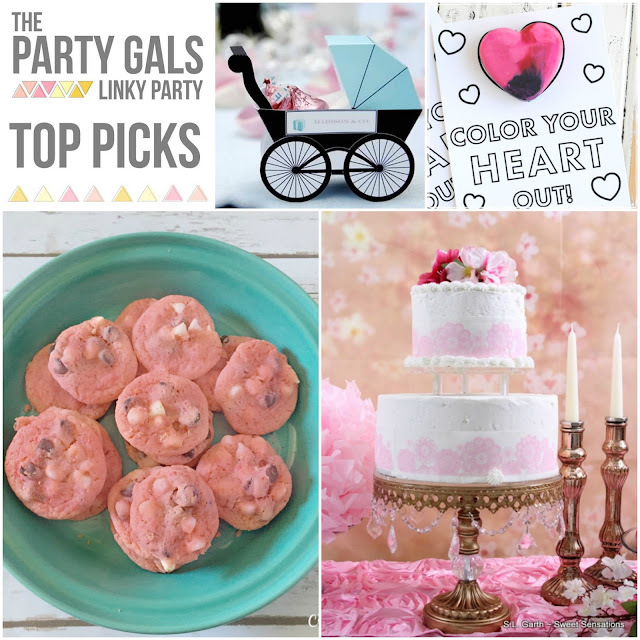 Visit us every other Friday to see what’s new in our party world and link up with us to share your own fabulous ideas! Be sure to follow us regularly by visiting any of us on our blogs to check out a fun party inspired project, idea, recipe or craft. Every 2nd and 4th Friday of the month, we’ll share all our tips and inspiration with you and what’s even better is, you get to share your creativity with us too! 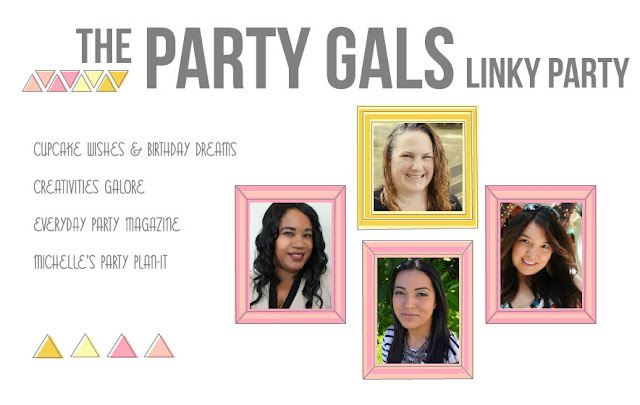 Each post will have a linky party tool at the very end where you can link up with other awesome creatives! Link up with us and get featured! We want to shine the spotlight on those of you who take the time to link up with us and share your creativity! 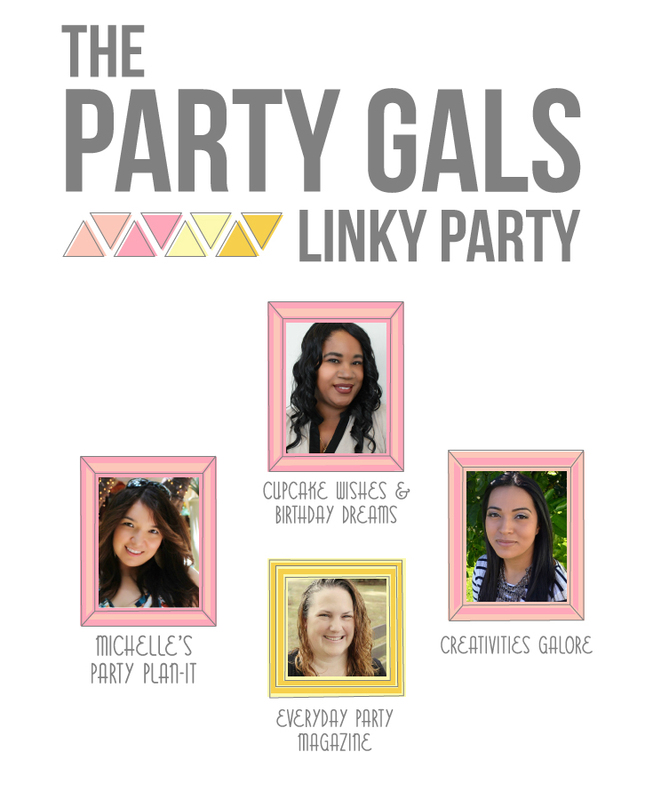 Each linky party will highlight a collage of our favorite projects and ideas that you shared with a link to your posts! 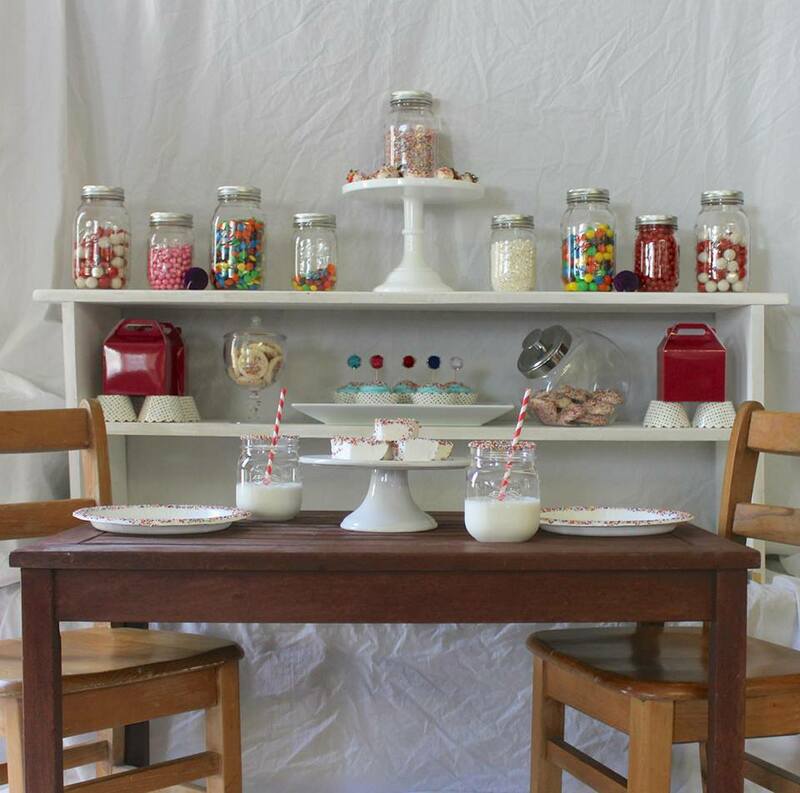 You can find the linky tool at the end of the post to share your latest creative idea, party, DIY or recipe. We would love it if you also follow The Party Gals on Pinterest where you can see all our favorites and more!JOIN OUR LINKY PARTY! We’d love for you to link up with us too! 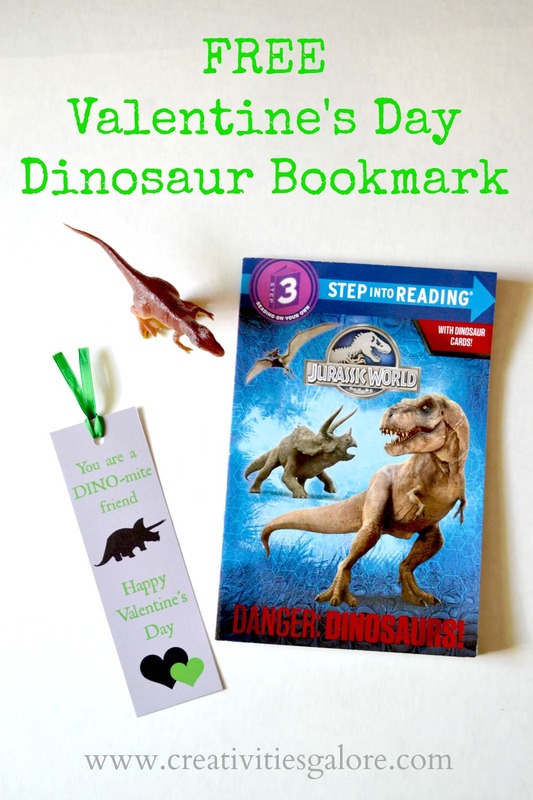 Leave a link to a post with a creative idea, craft, diy, recipe or project you would like to share. We’ll select our favorites in a future post and on our Pinterest/Instagram page! 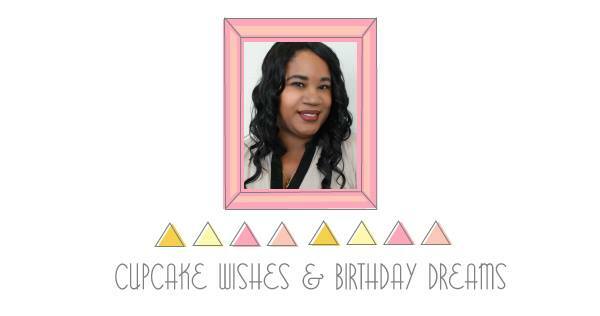 By participating in our linky party and leaving a link below, you give us permission to share your photo and idea on our blogs and social media pages with a link back to you (we promise). 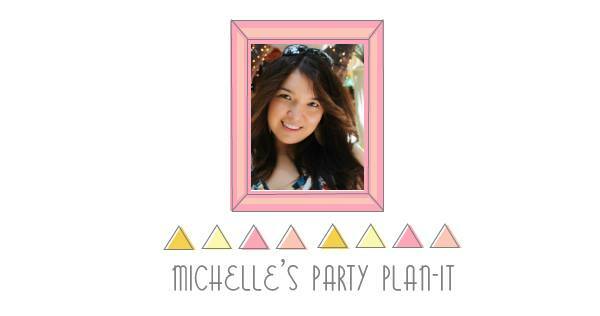 Links to shops, contests, sweepstakes or giveaways will be removed from the party. Please link to your own blogs and projects and be sure to leave a comment on your favorite projects! 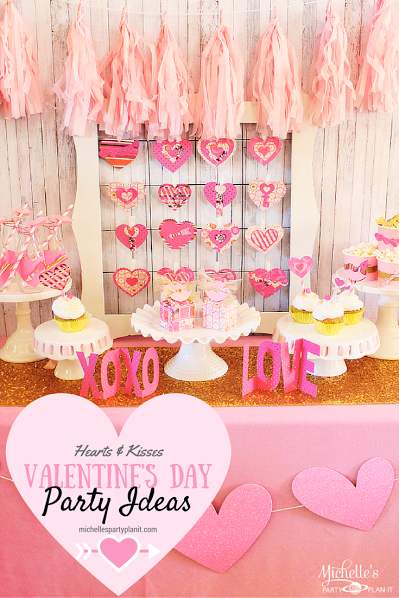 In Free Printable, Linky Parties, Valentine's Day. Bookmark the permalink. Thanks for including my strawberry cookies in your features 🙂 Have a great week!